A climate conscious group of students from Firbank and Brighton Grammar schools have devised a Bill that factors the price of carbon into vehicle registrations. 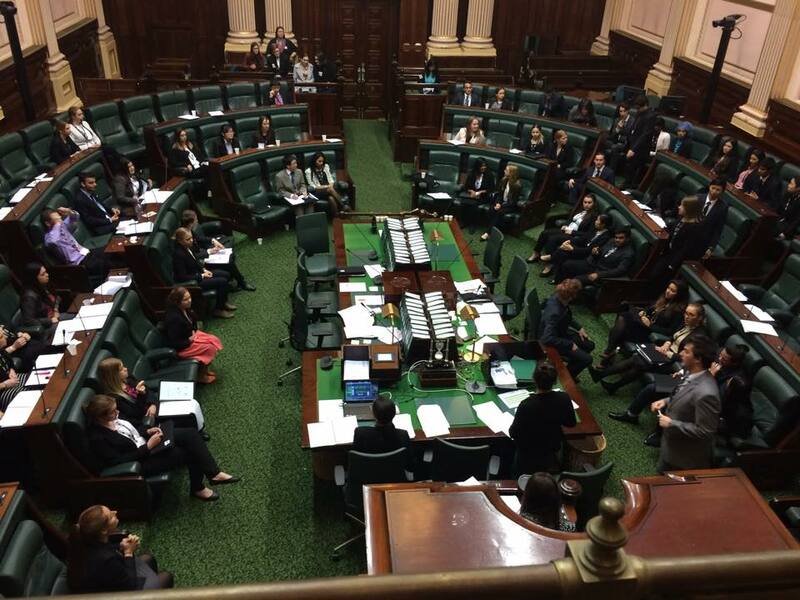 As part of the YMCA Youth Parliament, the students drafted the Bill and debated it in the Victorian Parliament house earlier this week. The Bill was successful and will now be passed on to State Ministers for consideration. The Bill proposes all Victorian vehicles will be given a 0 – 4 rating determined by the level of carbon dioxide emitted per 100kms. This rating would then determine how much extra an individual would pay in tax. The Bill also states that commercial vehicles would be exempt from this tax for the first four years. The reason for this exemption was to prevent the Bill from suffering the same fate as the Federal Carbon Tax imposed by the previous Labor government, says Firbank and Brighton Team member Aruni Jayawardene. “We tried to structure the Bill so it was different to the Federal Carbon Tax, so targeting civilians instead of big business. Ms Jayawardene says the Bill was adapted from a similar carbon taxing system currently established in the UK. The Bill aims to work as an incentive for citizens to buy energy efficient cars and also works to reward those who drive less. The Bill proposes a rebate scheme that could see a full refund of the tax if a vehicle has travelled, on average, less than 500km per month since it was last registered. Similarly, the RACV believes the government should encourage more efficient motoring but the system needs to be reformed. RACV Acting General manager of Public Policy, Thanuja Guantillake says the Federal and State Governments should commit to developing a fairer method of tax such as a road user charge. “Factors such as how far you drive, what times of day you drive, location and your impact on the system (both the wear and tear on the road network as well as environmental impacts) should all be part of the equation,” she says. According to the EPA Victoria however, the introduction of unleaded petrol in the early 1980’s has greatly reduced vehicle emissions. EPA Senior Air Scientist Paul Torre has been monitoring Melbourne’s air for almost 30 years and has seen the changes first-hand. The students of Fairbank and Brighton Grammar Schools would like to see the tax revenue spent on two things. “Rebates for owners of vehicles with minimal emissions and sustainable, renewable energy projects such as wind farms and solar panels on more buildings,” says team member Jaison Badger. 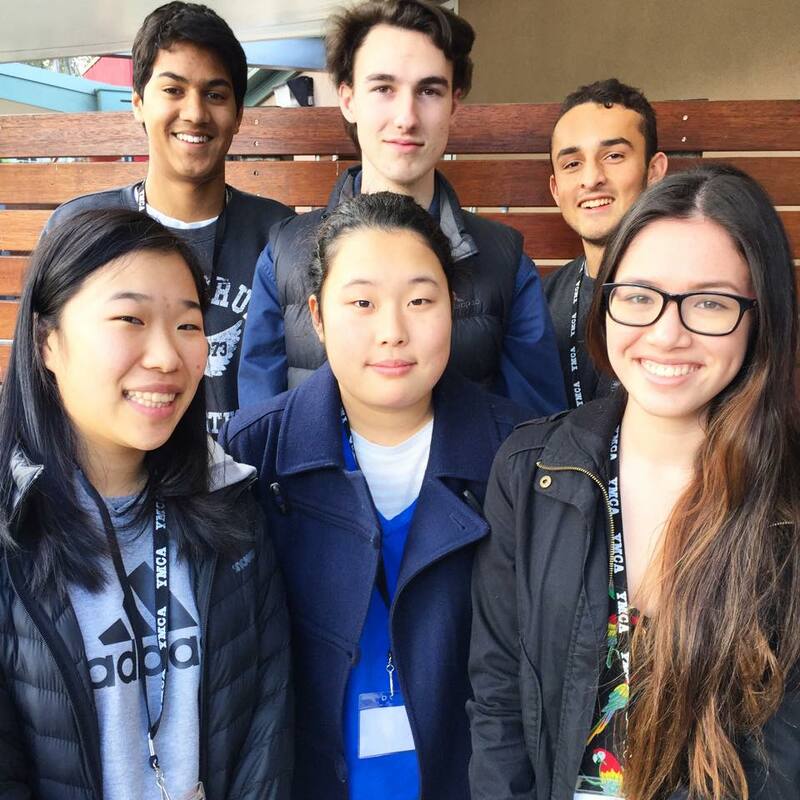 Posted on July 3, 2015 by vicpressgalleryPosted in 2015, YouthTagged Environment, Firbank Grammar / Brighton Grammar, Springst, YMCA Victoria, Youth, Youth Parliament.